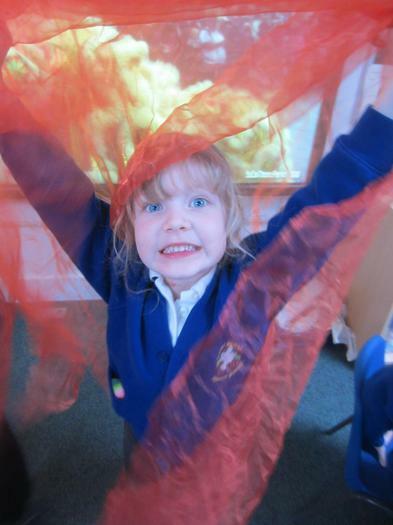 This week, we have been celebrating and learning about Chinese New Year. 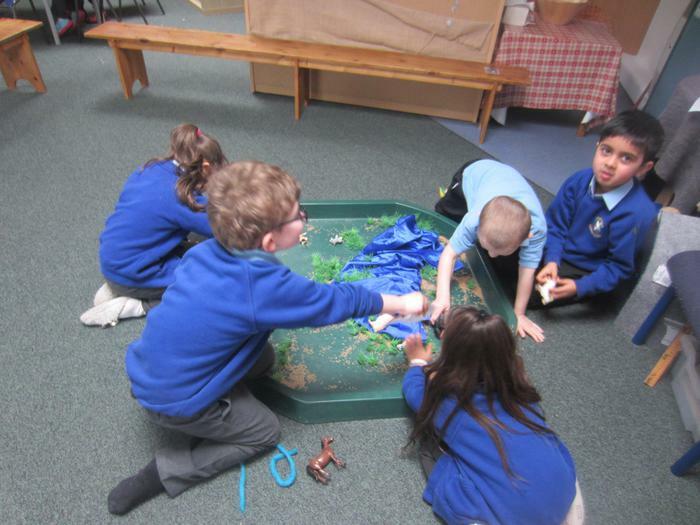 We have enjoyed reading the book 'The Great Race' and learning that it is the year of the dog. 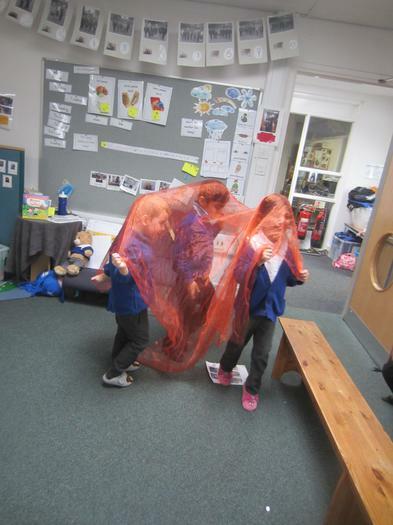 We have done lots of exciting and lovely activities around Chinese New Year. 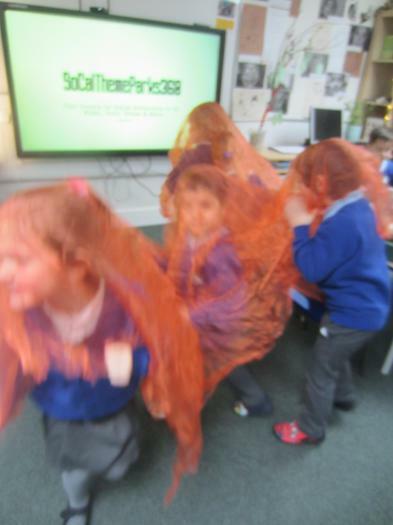 We have done some Chinese writing, looked at videos of Chinese dragon dancing and given it a go ourselves! 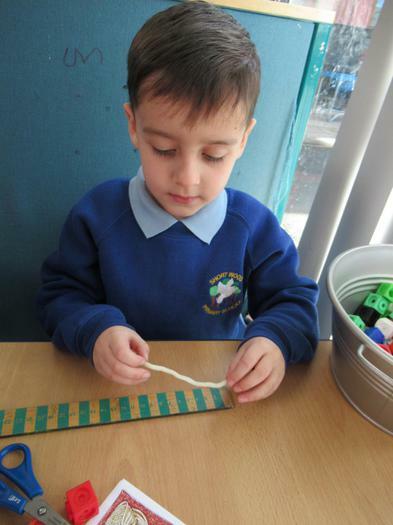 We measured Chinese noodles using a variety of resources. 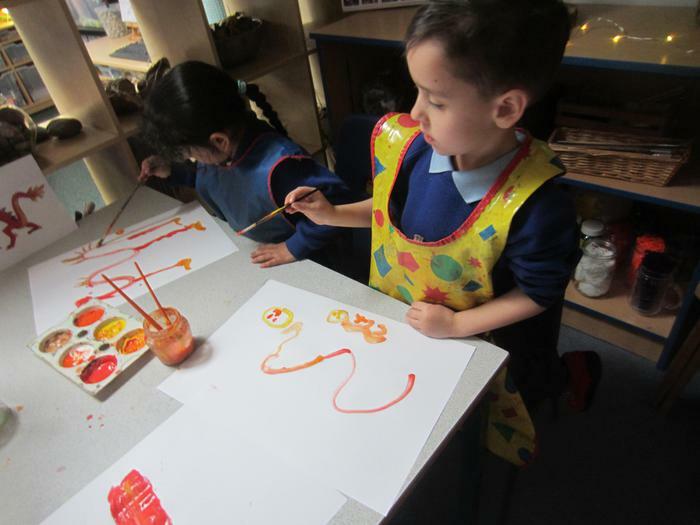 Looked at the Chinese dragon and its detail and drew and painted it. 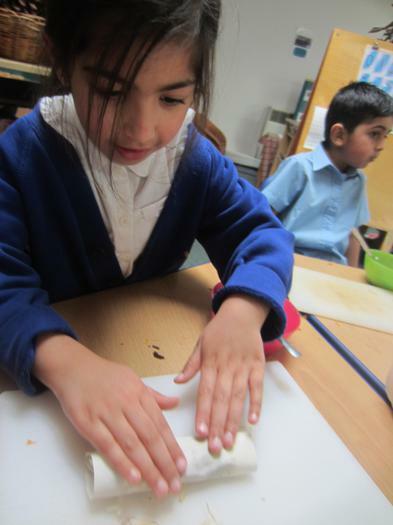 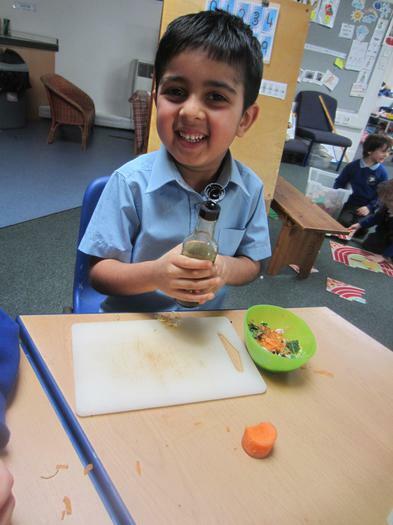 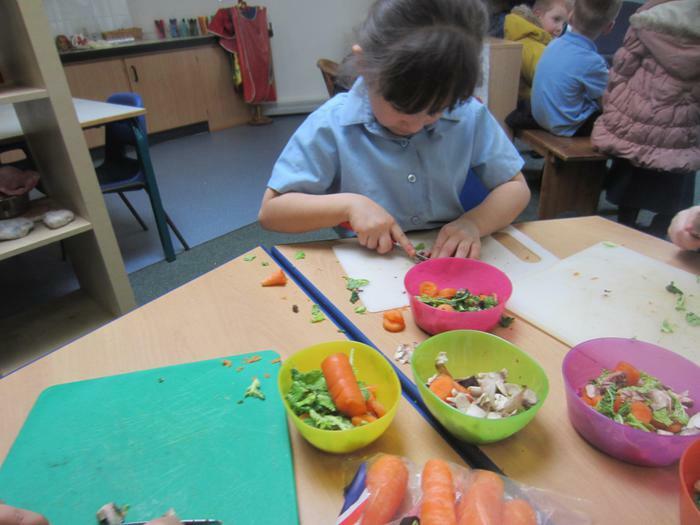 Finally, we have made our own spring rolls, using our skills of chopping and grating the vegetables.